Private Equity - The Ultimate Guide | Free eBooks Download - EBOOKEE! Learn Corporate Finance foundation and Valuation techniques. This Private Equity Training course has been designed to provide a detailed overview of the Private Equity Industry. 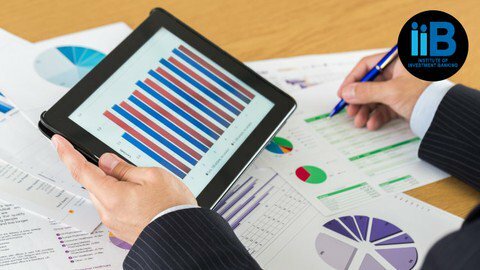 It will explain the concepts of Limited Partners and General Partners, Term Sheets and Deal Structuring; further the tutorials would teach you to perform financial modeling of private companies proficiently. by joining this private equity training tutorial you would benefit by learning intellectual framework of Private Equity dealing such as the LP-GPâ€š Private equity funds structureâ€š Term Sheetâ€š Deal Structuringâ€š Valuation of Private Companiesâ€š Due Diligence,Building a Private Equity Model,Corporate Finance foundation and Valuation techniques. This course is geared in working within some aspect of the private equity industry-whether directly, as a practitioner or supplier of capital, as an entrepreneur or corporate manager who is financed by private equity. This course is intended to be a complement to Private Equity Finance. It also focuses on the "private equity cycle," and starts by considering how private equity funds are raised and structured. Students pursuing Degree, Diploma, Engineering and commerce who want to make a career in finance/Fixed Income market. No comments for "Private Equity - The Ultimate Guide".